A so-called "MacGyver bomb" exploded in the parking lot of a school in the suburbs Friday. 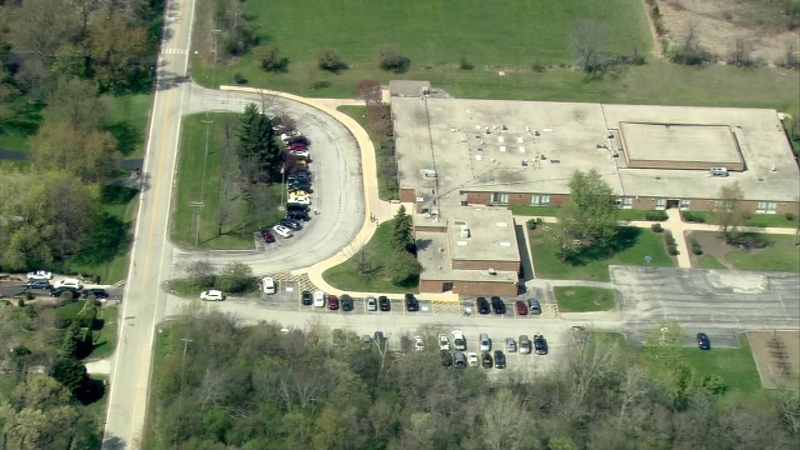 WEST CHICAGO, Ill. (WLS) -- Six teenagers are in trouble for setting off a "MacGyver bomb" at a school in West Chicago. Sheriff's police say their actions could have had severe consequences. Last Friday, sheriff's deputies were called to Indian Knoll Elementary after a plastic bottle exploded there. They say the container was used as a "chemical reaction device". No one was hurt, but now six teenagers are charged with disorderly and reckless conduct.